I do not advertise products on my blog unless they have truly helped me. So here is a list of products I think you may like. 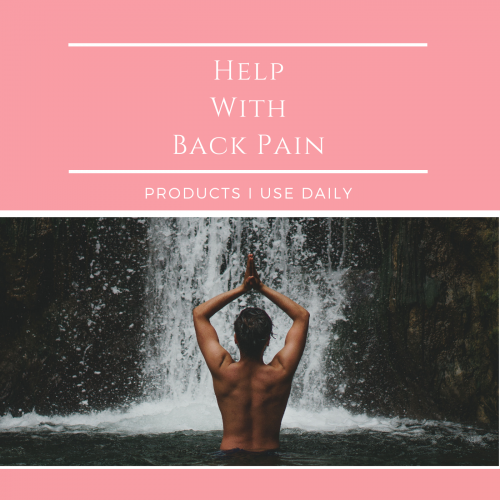 They are products to help with back pain. 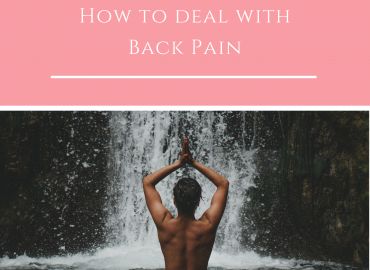 If you are interested in reading about other types of therapy I have tied or my morning routine for easing my back pain, you can click the link to read my post How To Deal With Back Pain. There may be affiliate links on this page. That means that if you click on a link there is a chance that I will get a small amount of money for that click. I do not endorse any products that I have not used myself and believe in. There are many kinds of foam rollers that can help with back pain. Soft rollers are good for beginners learning to use the roller without much pain. Harder more dense rollers are used by people working out regularly to keep muscles from delayed onset soreness and muscle tightness. Higher density means a higher pain level associated with use. Nubbed rollers are for more advanced rolling needs. Trigger point release and deep tissue massage of muscles can be useful, but also painful. The pain level can be pretty intense and you must know how to get the pressure just right in order for them to work correctly. Lacrosse balls are a more targeted way to massage out the pain in your body. While tfoam rollers have a broad target, a lacrosse ball can be used to zero in on a specific spot for a deep massage or trigger point release. I recommend buying three balls because they will be readily accessible when you need them. 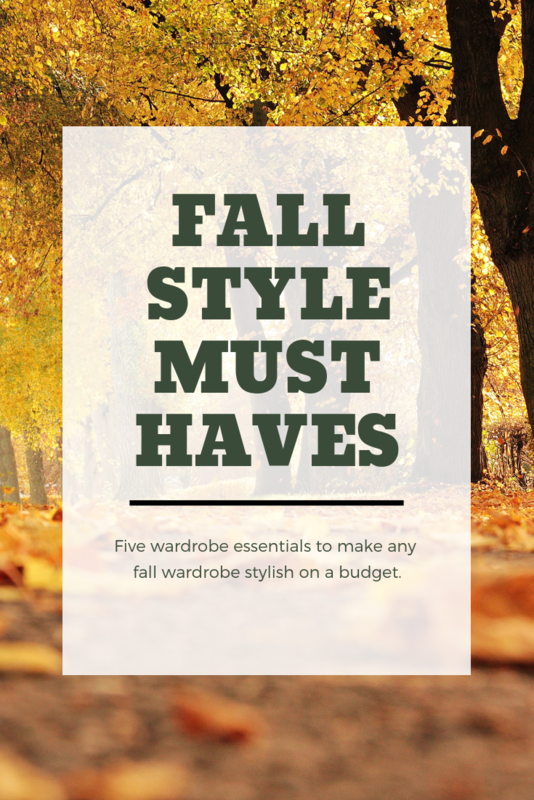 I have one upstairs, one downstairs, and one in my car…just in case! This particular heating pad is made by Sunbeam. Sunbeam heating pads are the only ones that I will buy to help with my back pain. Their pads are made of plushy material that is soft to the touch. They are also pliable and will curve around whatever body part you need them for easily. They also get very hot, so make sure you do not sleep with them on you. A Swiss Ball is essential for any workout routine, but especially for a back workout routine. A Swiss Ball helps your body regain its stability by building core muscles. If you just sit on it and nothing else, it is still working your core. When you purchase one, be sure to buy the correct size. The 55cm ball is for people who are 5’0″-5’5″, the 65 cm ball is for 5’6″-5’11”, and the 75 cm ball is for 6’0″-6’5″ people. Size does matter! Ankle weights can be hugely beneficial when doing exercises to help with back pain. These particular weights have small increments of weight that you can add or remove depending on your exercise routine. That way, you can make very small increases in weight over time and remove them if you have a setback. These are the only shoes I wear. I may change up the color or the model number, but I always buy Gel-Cumulus. For help with my back pain, they are made sturdy so they hold up for a long time. The stability is perfect for my foot in order to keep my body in alignment. And, there are a variety of colors to choose from. The last piece of equipment that I use on a daily basis is a Fitbit. I like to track my steps to make sure I am active all day. But also to make sure I am not overdoing things. There are many activity trackers out there, but I like the Fitbit for its app, for its features, and I like that I can sync my Fitbit with MyFitnessPal. So there you have it, a list of equipment I use regularly to keep my back feeling great! 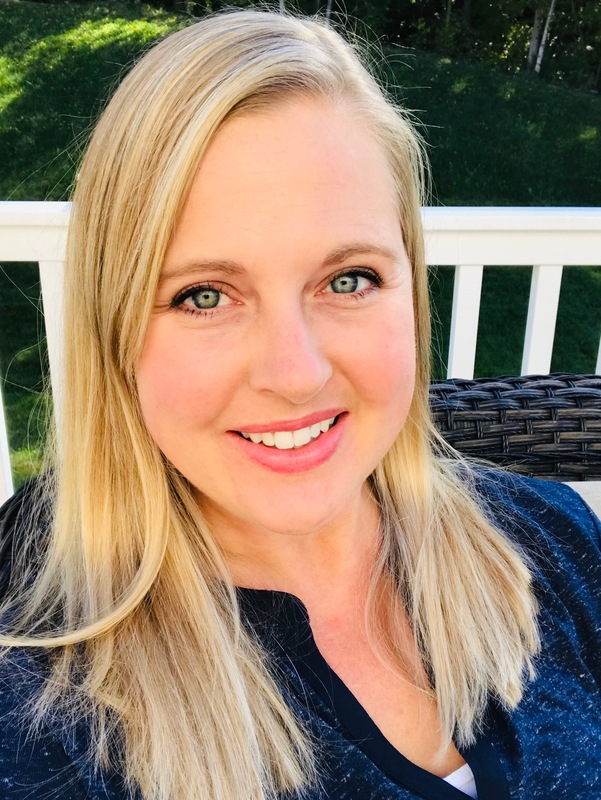 If you are interested in reading more about my back pain and journey to recovery, you can read My Bad Back Part 1 here! I am not a doctor, a physical therapist, or any other sort of licensed medical professional. The information I give on my blog is information about methods and therapies that have worked for me and my own back problems. If you wish to try any of the things I mention in my posts, please speak with your doctor first. I am not responsible for anything that happens to you if you try these methods and they do not work for you. I am not responsible for the actions of any affiliates links on my website. If you have a problem with their service, you must take it up with them.